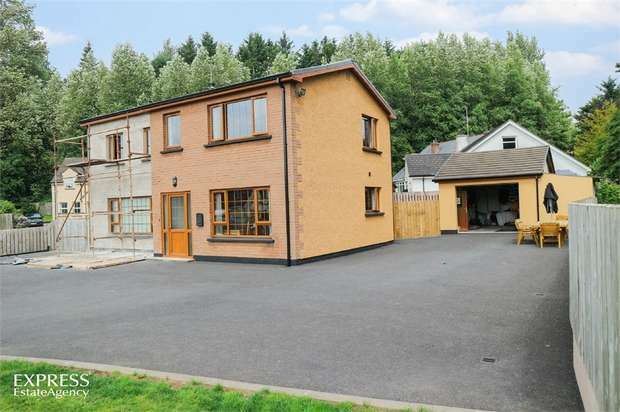 Elegantly designed detached 2 storey residence located on a corner site within a new residential development just off the main a4 belfast road. 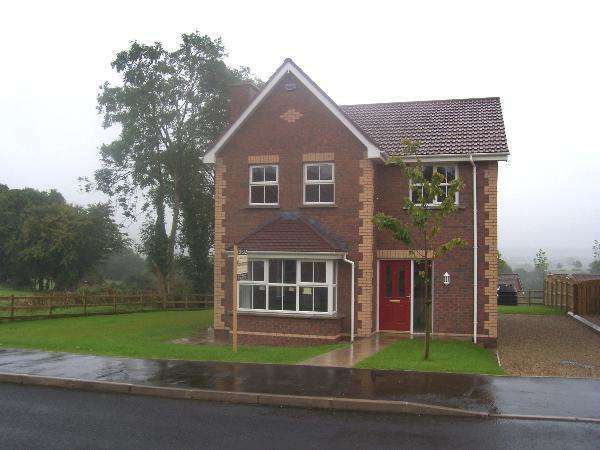 The express estate agency is proud to offer this three bedroom detached house. all interest and offers are invited. 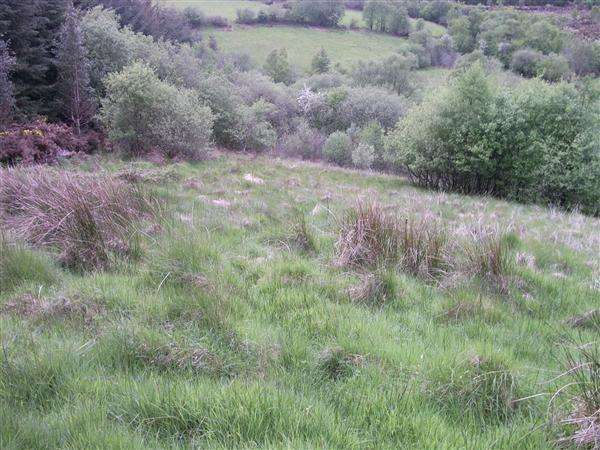 Circa 11 acres of grazing land with old derelict dwelling thereon. 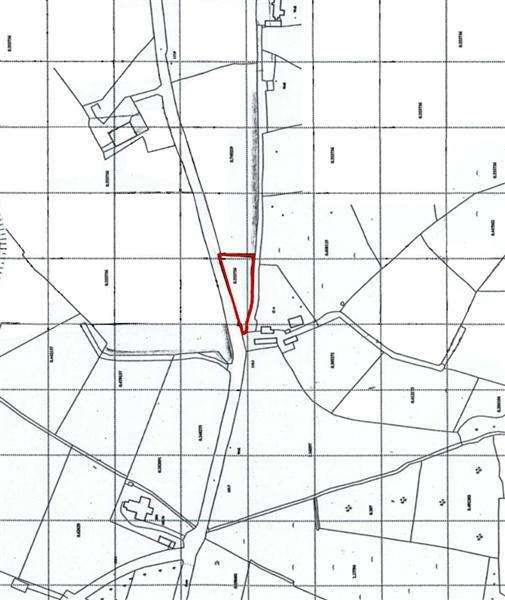 Attractively appointed building site with outline planning permission for dwelling house and domestic garage.